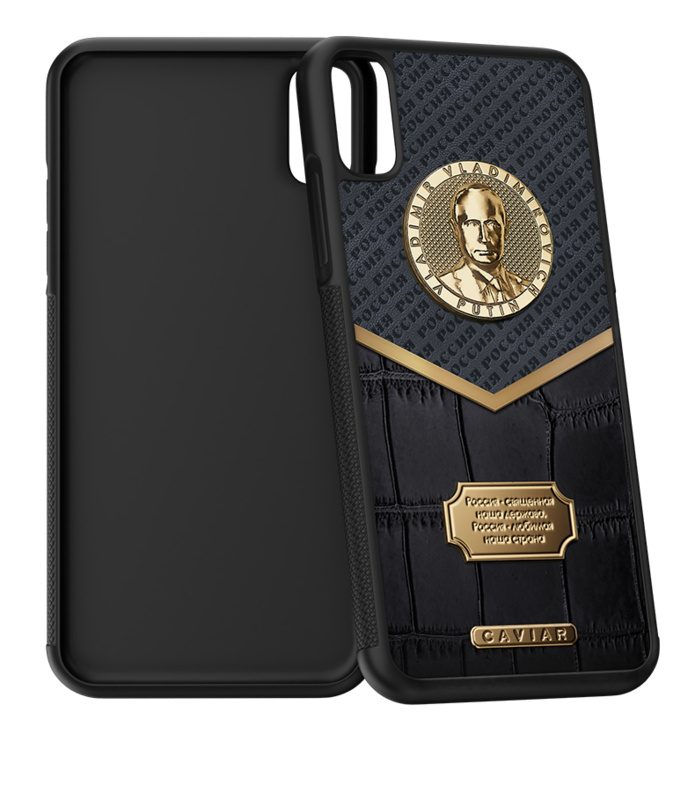 Case iPhone SE|6S|7|8|X|XS Putin Alligatore With the help of design with active geometric elements we highlight masculinity, self-determination and confidence. 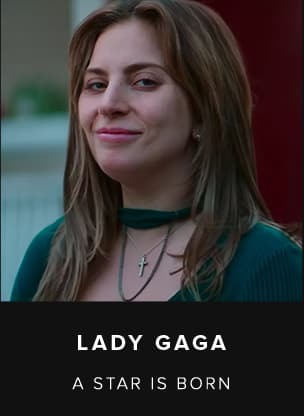 That’s why this case makes an unforgettable expression! Effective V-shaped goldplated tick in its design separates two different leather kinds, soft lettered calf and exotic alligator skin. Such a luxurious tandem will excellently highlight business style of the holder, who is no stranger to the art of creation of elegant combinations. 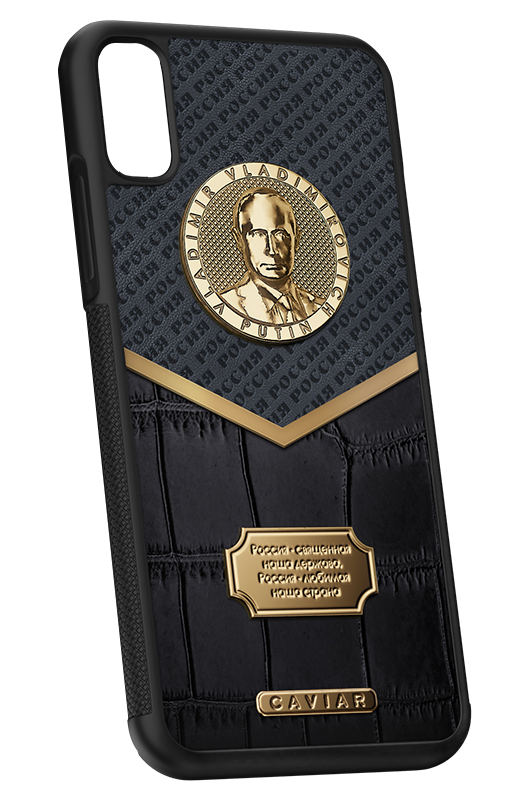 The image of Vladimir Putin, the President of the Russian Federation, not only decorates the case, but also adds a special importance and nobleness to this design. With the help of design with active geometric elements we highlight masculinity, self-determination and confidence. 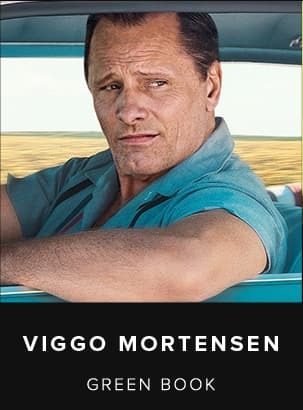 That’s why this case makes an unforgettable expression! Effective V-shaped goldplated tick in its design separates two different leather kinds, soft lettered calf and exotic alligator skin. 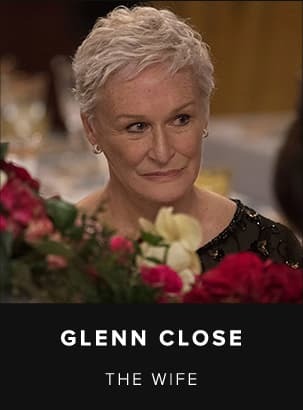 Such a luxurious tandem will excellently highlight business style of the holder, who is no stranger to the art of creation of elegant combinations. 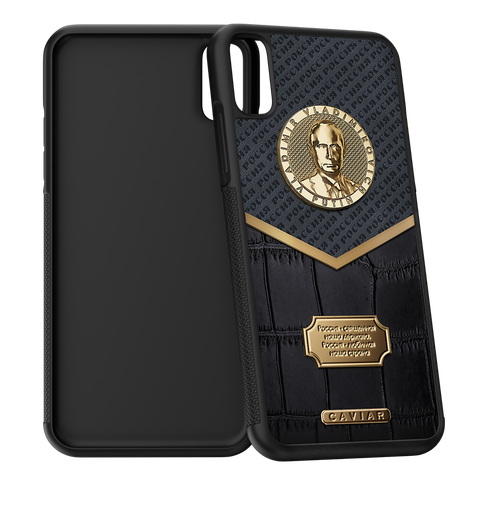 The image of Vladimir Putin, the President of the Russian Federation, not only decorates the case, but also adds a special importance and nobleness to this design.